RECOM has released its REC15E-Z series of 15 W isolated DC/DC converters that featured wide input ranges at low cost in the popular 1”x1” case size. 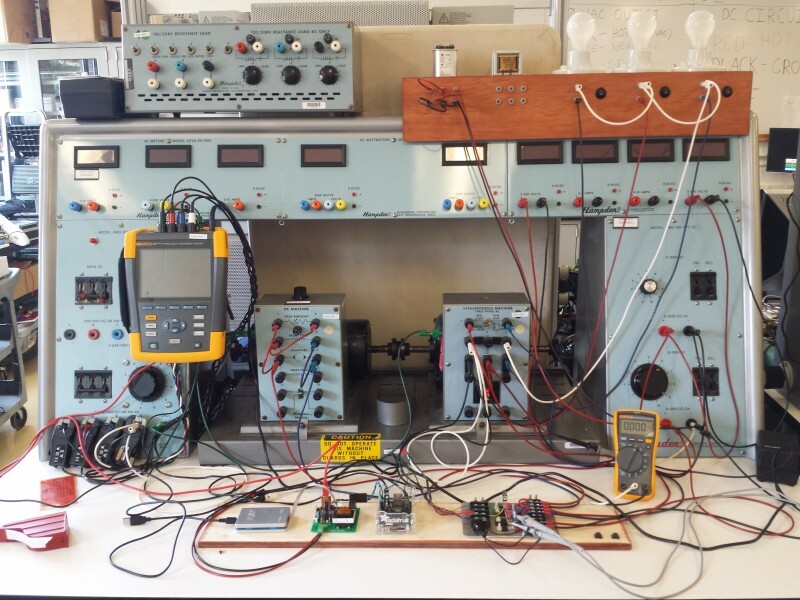 This saves a significant amount of PCB space, while the wide input ranges increase flexibility by accepting several standard bus voltages. The REC15E-Z DC/DC converters are fully-specified devices with 15 W, no minimum load, 1,600 VDC isolation, high efficiency up to 90% and low ripple/noise. The REC15E-Z series was designed for cost-sensitive applications where board space is at a premium. The wide 4:1 input ranges accept 9 V to 36 V or 18 V to 75 V to cover multiple supply options such as lead-acid or lithium batteries or 12/24/36/48 V industrial bus voltages. The inputs are protected against transients of up to 100 V and feature UVLO to protect batteries from being over-discharged. The single or dual outputs are continuously protected against short circuit and overload conditions and can drive high-capacitive loads. They are fully certified to industrial EMC and safety standards and come with a three-year warranty. Samples and OEM pricing are available from all authorized distributors or directly from RECOM. 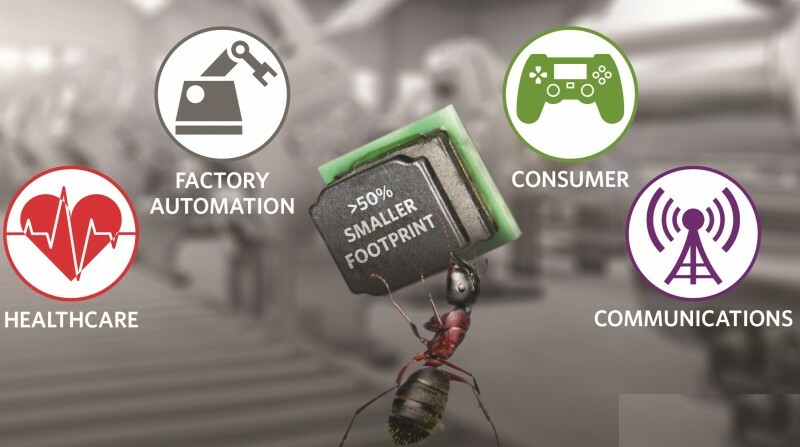 Maxim Integrated Products has announced four new micro-system-level IC (“uSLIC”) modules. The MAXM17552, MAXM15064, MAXM17900 and MAXM17903 step-down DC-DC power modules join Maxim’s extensive portfolio of Himalaya power solutions, providing the widest input voltage range (4 V to 60 V) with the smallest solution sizes. While miniaturization remains the trend for an array of system designs, many of these designs also require a wide range of input voltages. 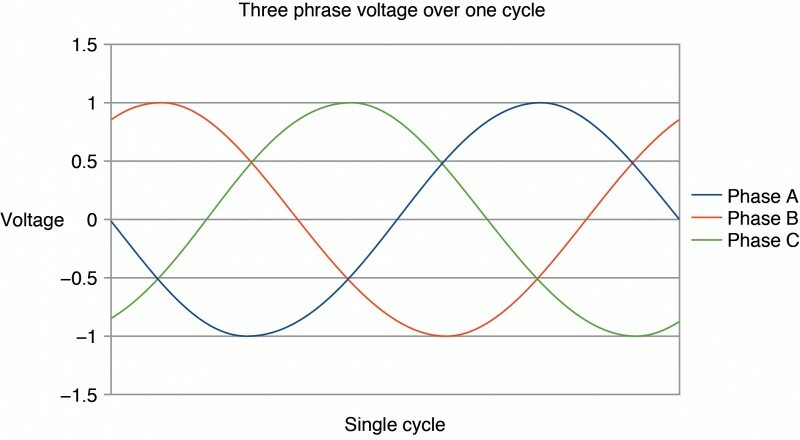 For example, supply voltages in factory automation equipment are susceptible to large fluctuations due to long transmission lines. USB-C and broad 12 V nominal applications require up to 24 V of working voltage protection against transients due to hot plugging of supplies and/or batteries. The newest Himalaya uSLIC power modules extend the portfolio’s range up to 60 V versus the previous maximum of 42V and come in a solution size (2.6 mm x 3.0 mm x 1.5 mm) less than half the size of the closest competitive offering. The modules feature a synchronous wide-input Himalaya buck regulator with built-in FETs, compensation and other functions with an integrated shielded inductor. 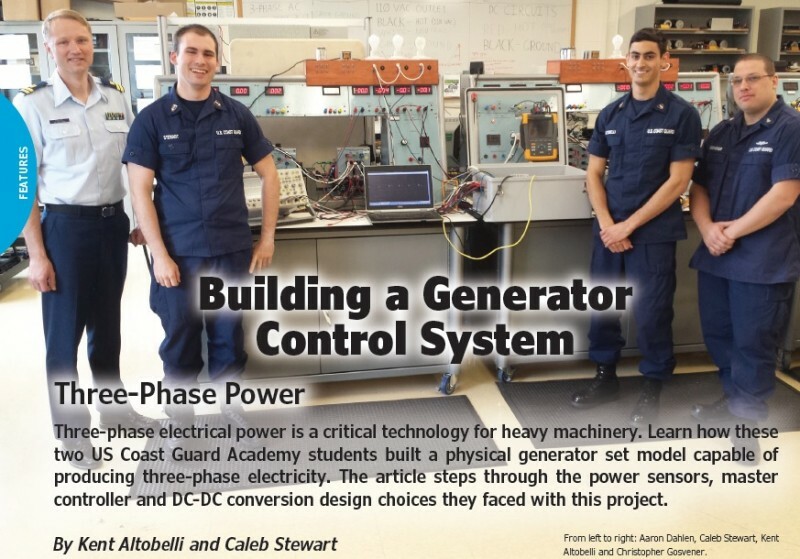 Having the inductor in the module simplifies the toughest aspect of power supply design, enabling designers to create a robust, reliable power supply in less than a day. The uSLIC modules can be purchased for the following prices: MAXM17552 for $2.53, MAXM15064 for $2.78, MAXM17900 for $1.39, and MAXM17903 for $1.48 (1000-up, FOB USA); they are also available from authorized distributors. The MAXM17552EVKIT#, MAXM15064EVKIT#, MAXM17900EVKIT# and MAXM17903EVKIT# evaluation kits are available at $29.73 each. 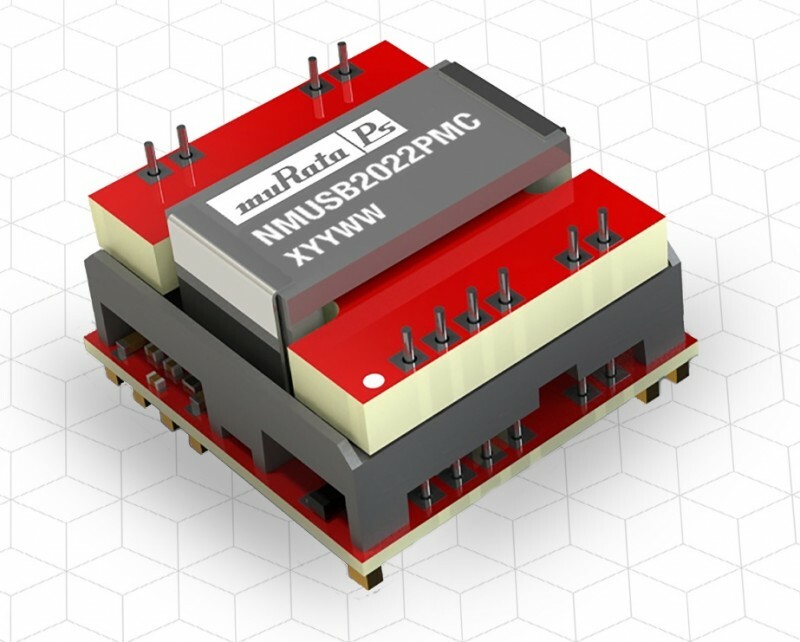 Murata Power Solutions has announced the introduction of the NMUSB2022PMC, a surface mount powered data isolator module that conveniently provides dual port USB data and power isolation from a single upstream port. When used in conjunction with a USB host, a single NMUSB202PMC module counts as two USB hubs for cascaded applications and provides full 5V/500mA power to each downstream port. 250 VRMS reinforced isolation provides safety, immunity to EMI and breaking of ground loops. The is NMUSB2022PMC is fully compliant with USB 2.0 specification, which enables hassle-free, “plug and play” operation with any USB-compatible device. It can do automatic switching between full-speed (12 Mbps) and low speed (1.5 Mbps) operation. Operating temperature ranges from -40°C to +85°C. The device enables USB isolation function with a single SMT component. Users may power any USB compatible device from the NMUSB module. The data isolation function included with the DC-DC module adds value and convenience to the user and also eases system approval for medical systems safety certifications. Applications include industrial control for isolating sensors and medical environments, where USB is becoming common for low cost sensing and communication but isolation is necessary for safety and noise immunity. It is also well suited for harsh environment data communication and sensor communications. 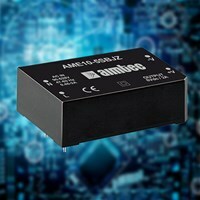 Aimtec has announced the release of two new series of regulated AC to DC power converters, the AME10-BJZ and AME20-BJZ. These new series will expedite and simplify industrial and commercial product design in a low cost solution. The new regulated 10 W and 20 W AME10-BJZ and AME20-BJZ series are packaged in industry standard packages: 62.0 x 45.0 x 30.0 mm (2.44 x 1.77 x 1.18 inches) and 70.00 x 48.00 x 30.0 mm (2.76 x 1.89 x 1.18 inches) respectively. They meet the IEC/EN 62368-1 standards and are EN55032 class B compliant. The internal EMC filtering reduces the need for external filtering components reducing production costs and are well suited for a wide range of applications including electric metering of three phase AC supply, industrial applications as well as commercial equipment applications. 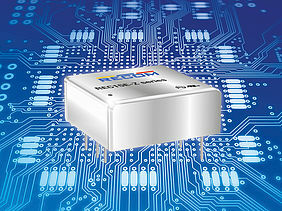 The standard package is available with 3.3, 5, 9, 12, 15 and 24 VDC outputs. 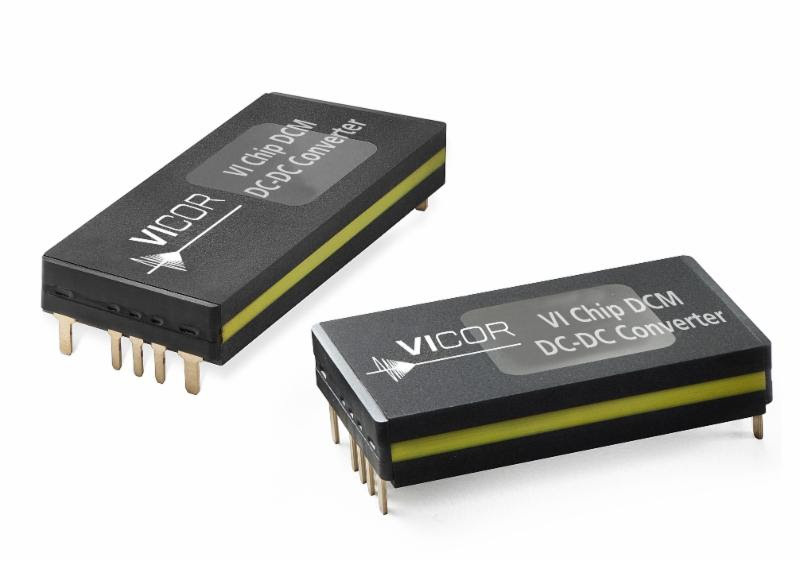 These series offer over current, over voltage and short circuit protection while accepting an ultra-wide input range of 90-528 VAC or 100-745 VDC at 47-63 Hz input frequency. This series offers a high MTBF of 300,000 hours with an efficiency of up to 83%. The new AME10-BJZ and AME20-BJZ series feature high input/output isolation of 4,000 VAC and operate from a bone chilling -40°C to a blistering +70°C with full power output from -10°C to +55°C. 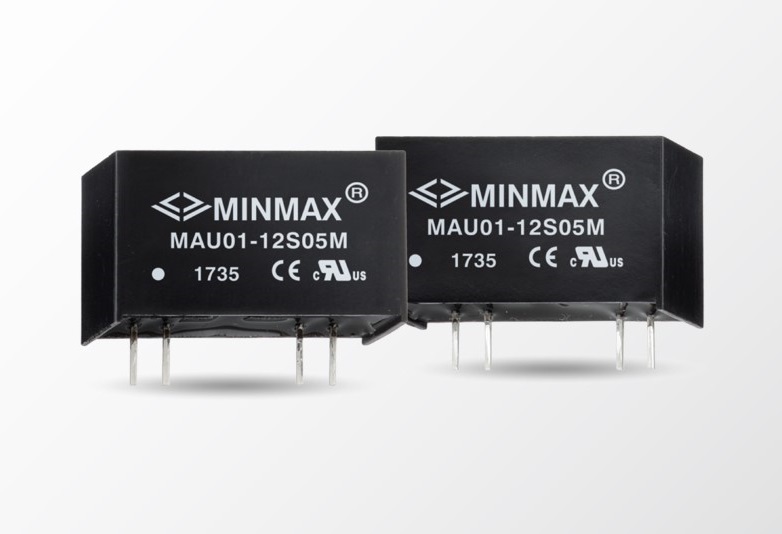 MINMAX Technology has announced the MINMAX MAU01M / MSCU01M series, a new range of high performance 1 W medical safety approved DC-DC converters with encapsulated SIP-7 & SMD packages. They are specifically designed for medical applications. 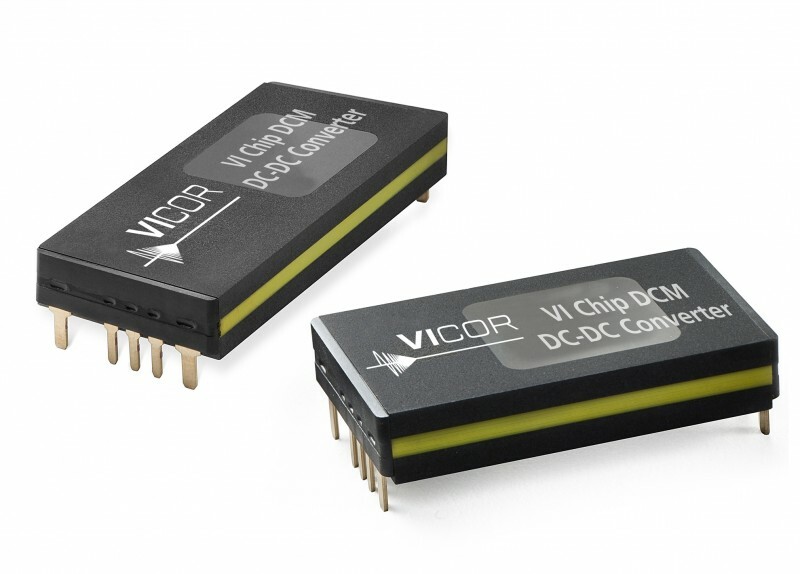 The series includes models available for input voltages of 4.5 VDC to 5.5 VDC, 10.8 VDC to 13.2 VDC, and 21.6 to 26.4 VDC. The I/O isolation is specified for 4,000 VAC with reinforced insulation and ated for a 300 Vrms working voltage. Further features include short circuit protection, a low leakage current of 2 μA max. and operating ambient temperating range of -40°C to 95°C. This is achieved without de-rating and with a high efficiency of up to 84%. The MAU01M / MSCU01M series conforms to the 4th edition medical EMC standard. It meets 2xMOPP (Means of Patient Protection) per 3rd edition of IEC/EN 60601-1 & ANSI/AAMI ES60601-1. The MAU01M / MSCU01M series offer an economical solution for demanding medical instrument applications that require a certified supplementary and reinforced insulation system to comply with latest medical safety approvals under the 2x MOPP requirements.